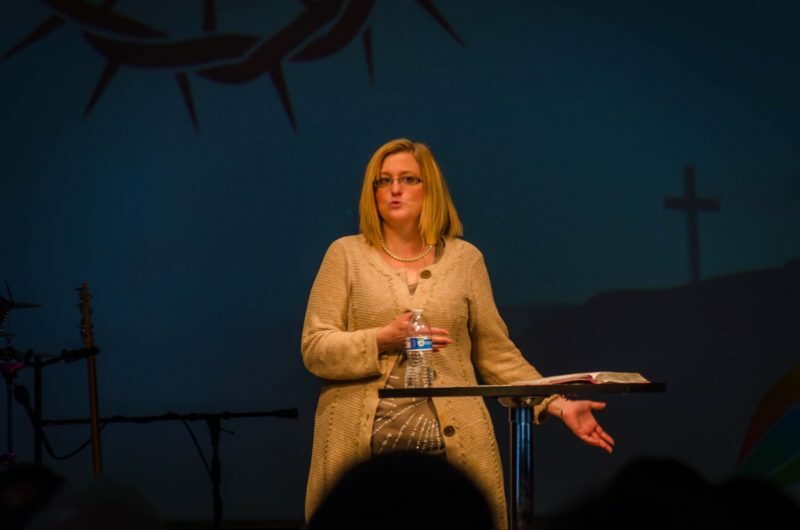 ginacolburn.com – a blog about family, faith and my journey. "Let your roots grow down into him, and let your lives be built on him. Then your faith will grow strong in the truth you were taught, and you will overflow with thankfulness." Just a girl chasing after Jesus in the middle of my #didntgoasplanned life. Loving Jesus, my family and this life God has called me too.